Submitted by ricou on Wed, 2011-10-12 06:20. Submitted by ilopX on Sun, 2011-07-03 02:06. Submitted by Snowwolf on Sun, 2011-07-03 01:11. Отличнейший скрипт, то что надо! Submitted by ilopX on Wed, 2011-06-15 02:47. Submitted by ameo on Tue, 2011-06-14 23:11. 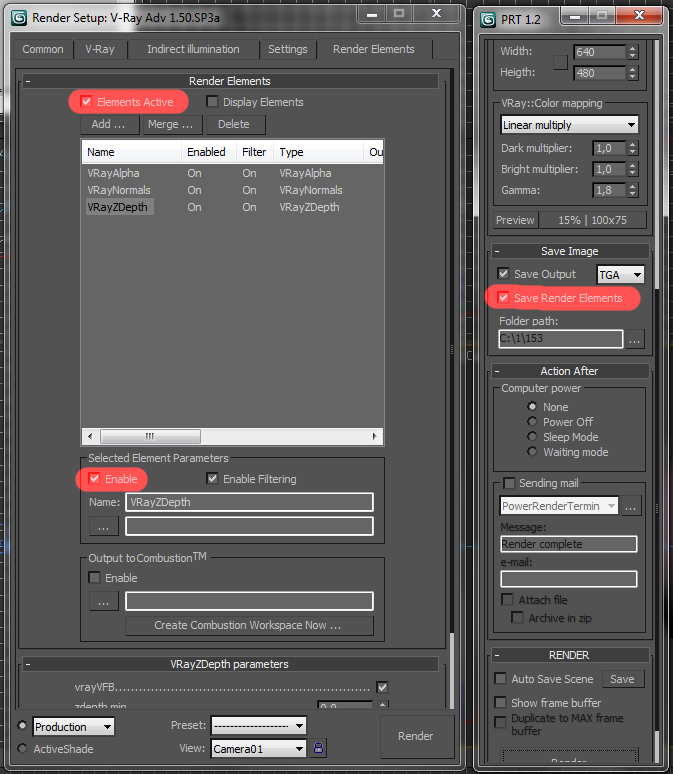 Hi,first tnx for sharing this script, I have a troubles to save render elements when I save my render to exr. proexr didn't find any layers in exr file, or I make something wrong. Submitted by ilopX on Wed, 2011-03-30 13:48. Submitted by taoklai on Wed, 2011-03-30 10:28. Submitted by ilopX on Tue, 2011-03-29 14:57. Exactly which elements you add? Submitted by taoklai on Tue, 2011-03-29 11:20. Submitted by ilopX on Wed, 2011-03-23 13:19.